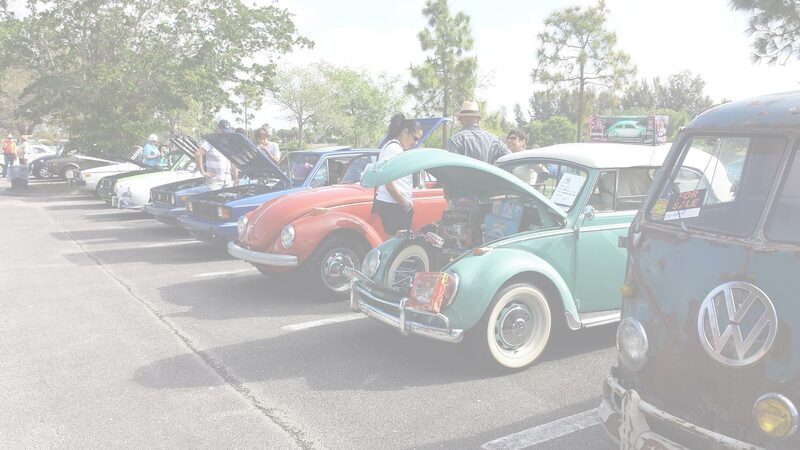 South Florida VW Club is the OLDEST South Florida club for Volkswagen enthusiasts. Looking for a place to hang out with like-minded people? Our members love their cars and love to hang out and talk shop. If you’re interested in enjoying and showing at shows with a great group of men and women, consider joining the South Florida Volkswagen Club today! 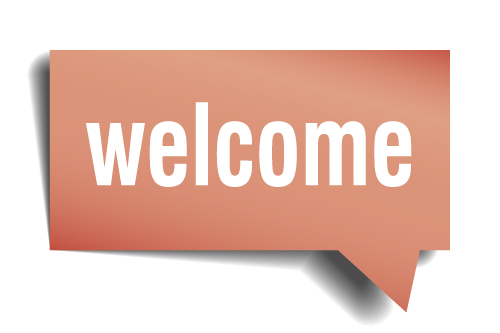 We offer recurring and new events to add variety to your regular schedule.